Publishers have been increasingly expanding in trying to enter the market with their own advertising technology solutions. With moderate success thus far, the terms of technical sophistication for branding are in question. “In 2018, it will soon become clear whether in-house technology or solutions from experienced technology partners will prevail on the market. For many publishers, the development of internal competencies in collaboration with external sparring partners will offer to leverage synergies,” says Stefan Klimek, Global Vice President of Finance, HR and Commercial at plista. The connection of data and partners are what makes or breaks a publisher’s decision to self-brand or brand externally. Mobile users and video inventory are on the continuous rise. Therefore, advertising formats in 2018 are evolving with a new kind of need. In order to better target users, advertisers are left to consider going native and perhaps create video adverts. This can offer a better and innovative user experience. It is no secret that advertisers can buy coveted ad slots programmatically, however, this method auctions publisher inventory to the highest bidder in competition, which requires more than just a bid. The transforming demographic who consume adverts call for more creative and eye-catching visuals from advertisers. “Advertising formats are becoming more dynamic, animated and fundamentally more creative. 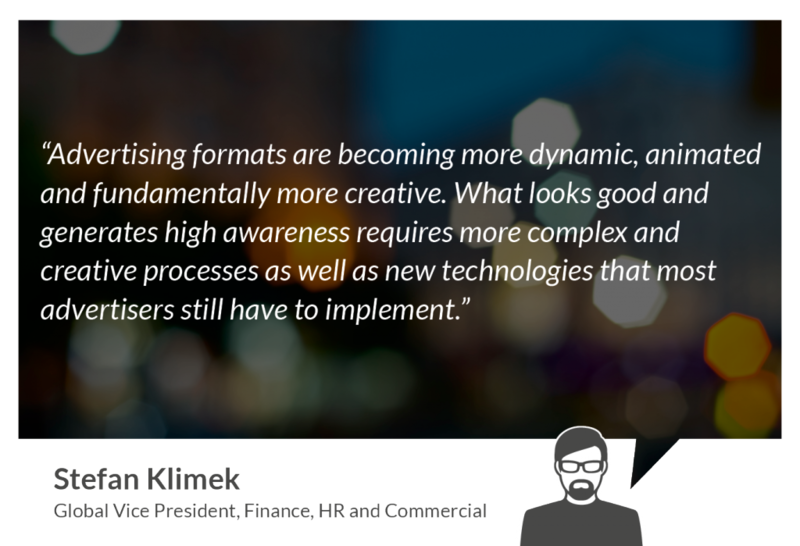 What looks good and generates high awareness requires more complex and creative processes as well as new technologies that most advertisers still have to implement,” says Klimek. With eye-catching visuals, advertisers need to think of new, innovative ways to reach their targets, such as creating native video content. In response, technology vendors have developed solutions for advertisers with Dynamic Creative Optimization (DCO). With plista’s DCO solution, advertisers can automatically optimize their ads to six parameters. These include location, device, time, day of the week, holiday, or weather. With this, advertisers are able to focus on the needs and expectations of customers through this flexible way of creating specific, yet innovative ads. Publishers are facing new challenges, where the applicable DSGVO has decided on a new data protection regulation that is to take effect in May. The e-privacy wakeup call was successful as this occurrence challenges publishers to find new ways to correctly obtain user data. To improve their ability to recommend strong and relevant content, publishers need access to data insights to offer a greater user experience. Another challenge that publishers face are powerful market players, such as Facebook and Google, who have large pools of user data for their own platforms. Consequently, we will see a call to action taking place among big publishers. 2018 will bring publishers together as a combined force to overcome the obstacles presented toward them. 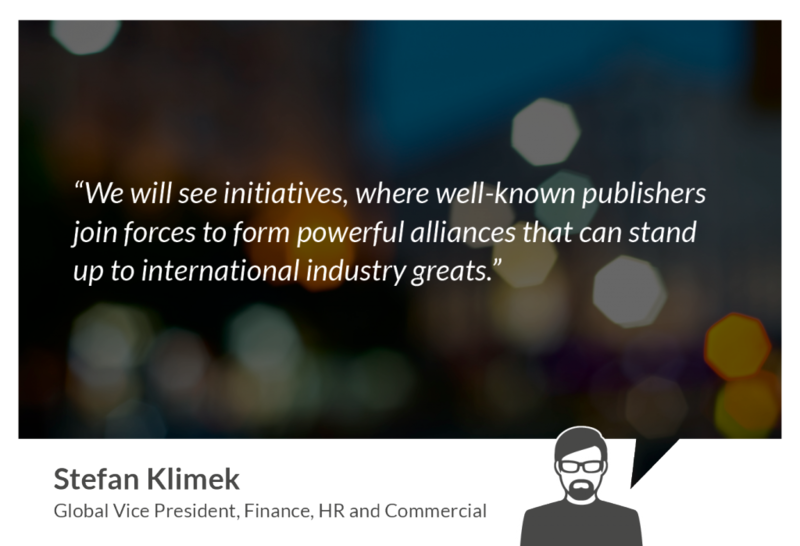 “We will see initiatives, where well-known publishers join forces to form powerful alliances that can stand up to international industry greats,” says Klimek. Given the e-privacy regulation and competitive market powers, we can definitely expect publishers to rise together to overcome these hurdles. 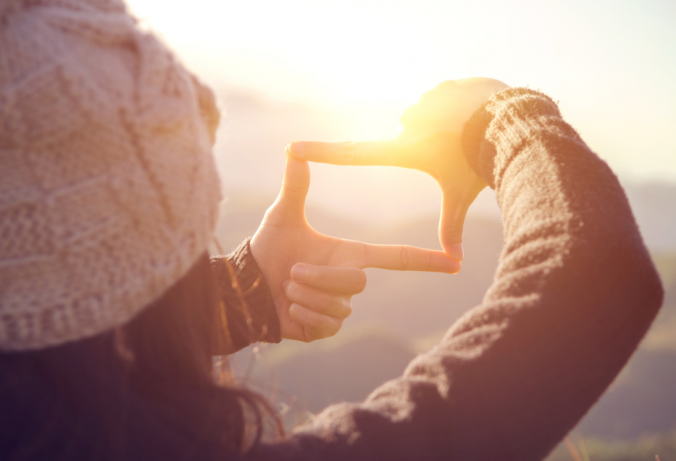 If you think programmatic is going away anytime soon, think again. Programmatic has been on the rise these last years and is only continuing to do so. In 2012, there was only 13% of advertising space that was traded programmatically. By 2017, these spaces had already become more than half. It doesn’t stop there as programmatic buying continues to grow with advertisers’ increased ad spending. “Worldwide, programmatic spending is now at a total of $39 billion. After advertisers, publishers are now discovering the benefits of programmatic trading since the prices of advertising spaces have not fallen, but rather increased,” says Klimek. Breaking away from completely trading manually, programmatic is the paradigm shift among publishers this year. This is due to the satisfaction in maintaining the respective quality guidelines for ad placement. Overall, 2018 will be a year of innovative strategies and content delivery. The shifting markets require creative advertising as well as focused platforms. This is in order for publishers and advertisers to be able to reach their targeted audiences. Mobile devices are taking over in user consumption, leaving digital marketers to think outside the box and break traditional tactics to stay in the game.